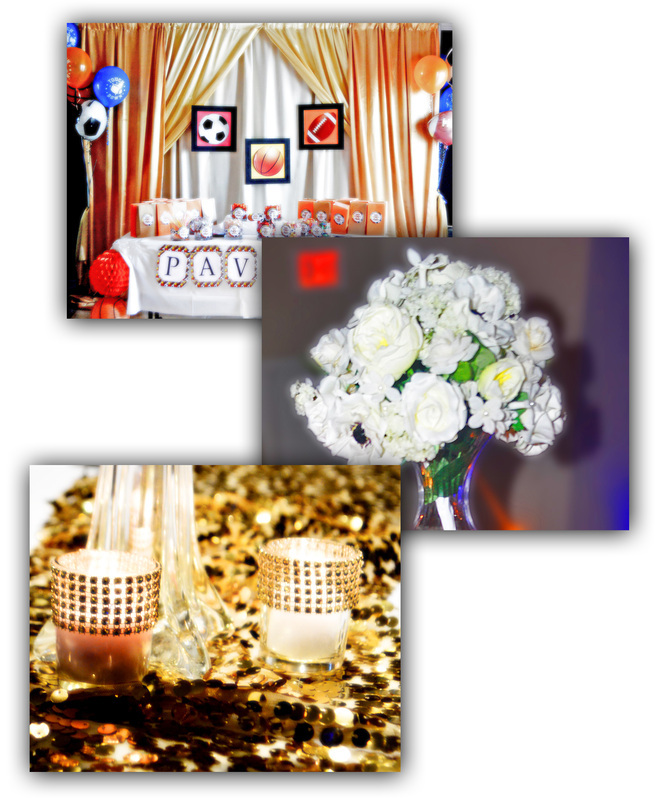 We are wedding and event decorators located in Reston, VA. Our passion and love for event décor shows in each event. 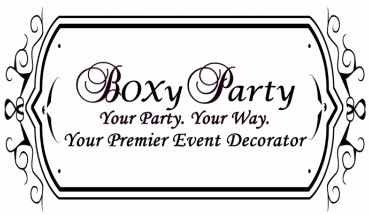 BOXy Party treats each event as if it is our own. We are a team who will make your event our priority. We make your event better than what you imagined and we stay within your budget. Please contact us for a free consultation to discuss your décor needs! Let us become your CUSTOM EVENT DECORATOR! I wanted to thank you for all of your time and hard work in making my parents dinner at Seasons 52 a beautiful success. The decor was perfect and I received many compliments on how the rooms looked. The staff at the restaurant also commented on the transition of the rooms and that the decor was elegant yet not too much. Everything exceeded my expectations and I loved every single detail (surprisingly, even the gold sequin runners)! I can't thank you (and Amy and your team) enough! You truly made this special event a night to remember! Thank you so much for the who whole team of BOXy party!! Your words are so sweet. You splashed it with color, bling, pics, and with so much more of all that I love in love in life. Your attention to detail is impeccable!! So lucky my husband and sis worked with your team!!! Thank you!